Home Local News TVK Recyclers – Cleaning up! No one should be forced to live in filthy conditions, nor should any child have to play in areas that are filled with diseaseridden rubbish! 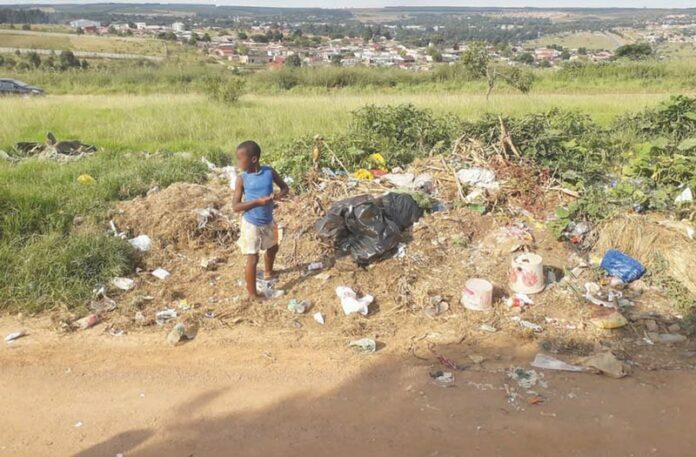 Mr Thabo Mathebula and his volunteers of TVK Recyclers in Piet Retief, recently identified various areas that urgently need to be cleaned and recycled. 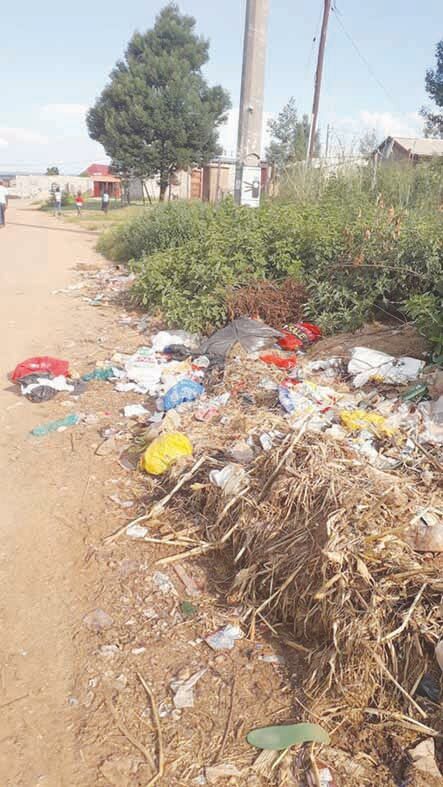 In eThandukukhanya, Eziphunzini (near the turn-off from the Wakkerstroom road), rubbish is discarded into the open field and next to the road surface. This is unacceptable and a health hazard to residents and animals in the area. Mr Mathebula and his team are planning to work in the area and are going to remove the refuse by collecting, sorting and recycling the items. Thank you TVK Recyclers for your continuous efforts in trying to keep the communities within the boundaries of Mkhondo clean!